Because we drag our 34-foot aluminum house behind us everywhere we go, it’s rare that we get the chance to stay in a hotel and almost unthinkable that we’d be able to afford to stay in something called a resort. 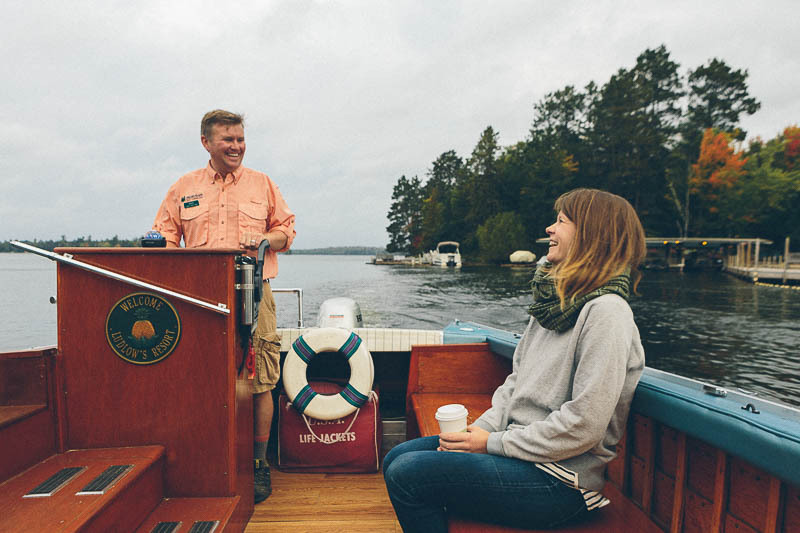 But thanks to our recent partnership with Explore Minnesota, we rested our weary heads in four different lakeside lodges, cabins and treehouses. Why? 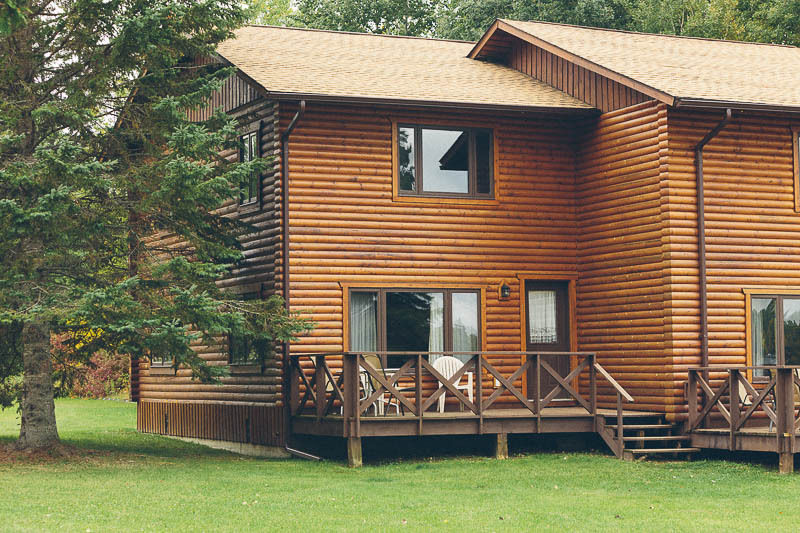 The resort is a necessity to the culture of northern Minnesota and a nod to the nostalgic vacations of yesteryear. 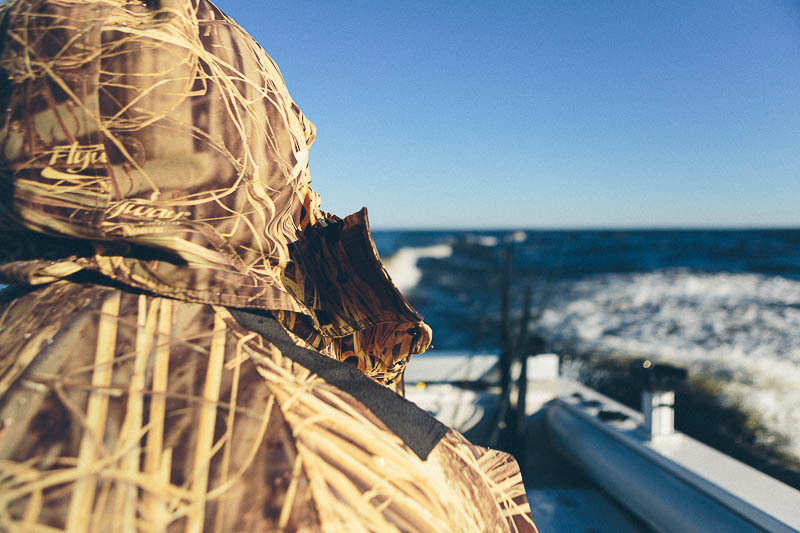 In the land of 10,000 lakes, life revolves around the water. Minnesotans own more boats per capita than any other state. 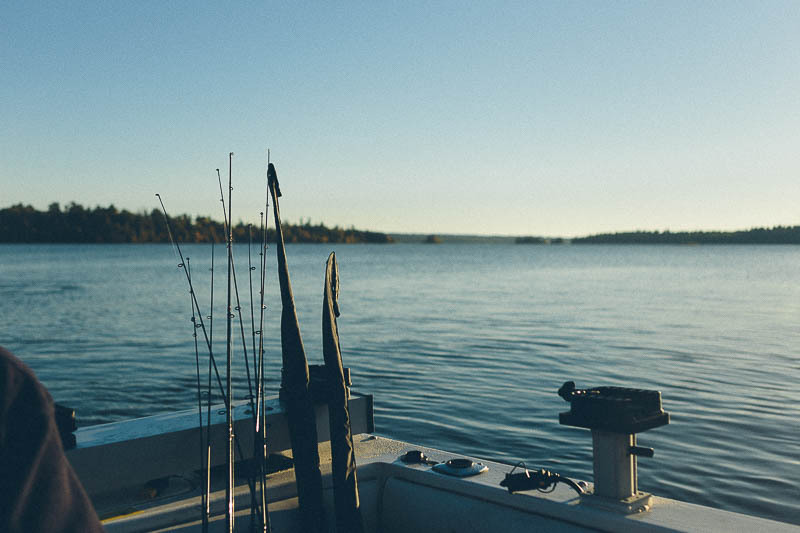 Fishing is practically a religion and happens year round, regardless of the thick sheets of ice that cover lakes in the winter. Summer vacation pretty much exclusively takes place at the lake. Hence, resorts. 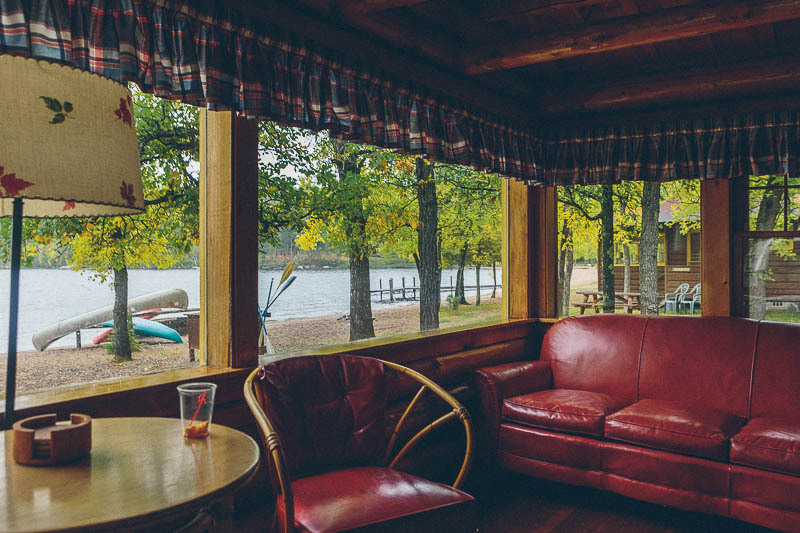 There are hundreds of family-friendly, full-service lakeside resorts across the state that offer private cabins, full-service restaurants, chartered fishing trips, kid-friendly activities, kayaking, canoeing and swimming beaches. Now, these aren’t the fancy, mega beach resorts of the Caribbean. 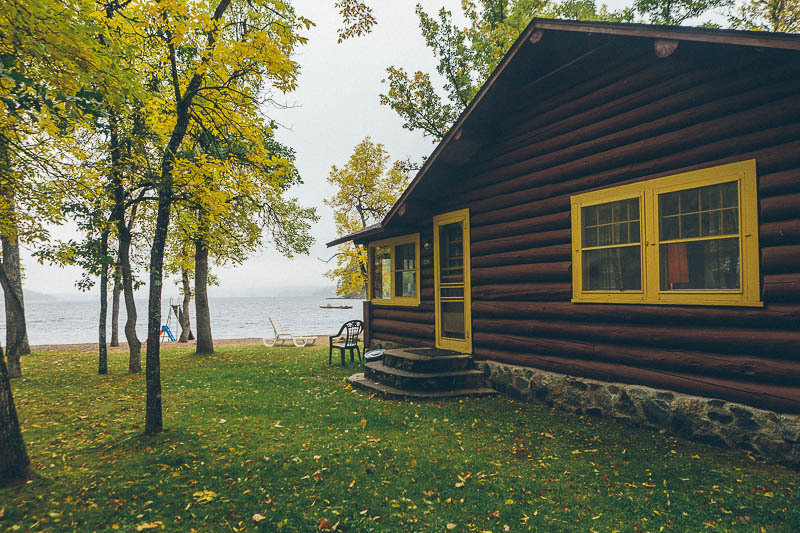 These are the cozy, log cabin, flannel-printed resorts that were hugely popular in the 1950s - places that give you a sense of nostalgia, even though you’ve never been there. 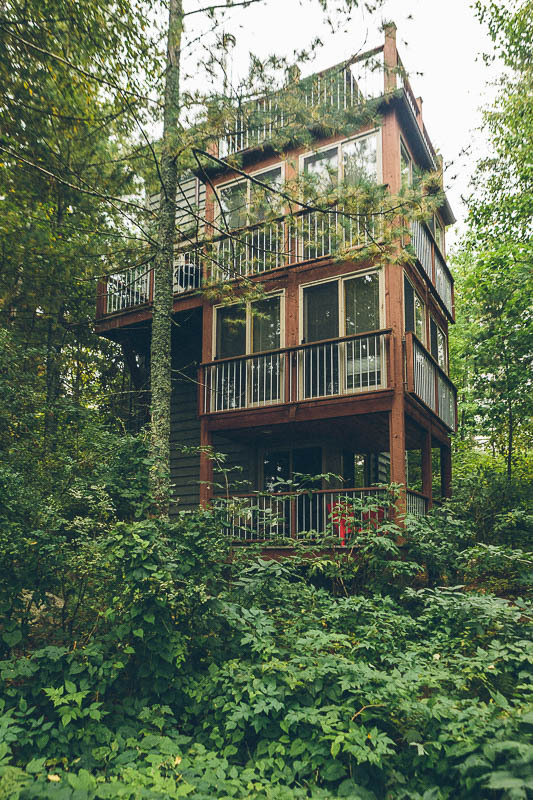 Our first experience was at Ludlow’s Island Resort on Lake Vermillion. One of only two island resorts in the country, we were picked up and transported to the island by shuttle boat. Mark Ludlow, fourth generation owner of Ludlow's, was the epitome of "Minnesota Nice"
Mark Ludlow, the resort’s fourth-generation, ridiculously hospitable owner, gave us a tour of the small forested island and their amenities before delivering a hearty prime rib dinner to our four story treehouse cabin. It was full-on “Minnesota Nice” at Ludlows - our only complaint was that we couldn’t stay longer. Next stop was the no-frills Nelson’s Resort on Crane Lake - this place felt like real northern Minnesota. We met with Butch, one of the owners and our boat tour guide for the day, who gave us the lay of the land. He explained that Nelson’s had been around since the 1930s (longtime friends with the Ludlow family, no doubt) and had their heyday in the 1950s. But with a changing travel industry, most of these resorts were quickly and sadly disappearing. Regardless of the lack of screens and luxury amenities, we had a fantastic time exploring the waters and islands of Voyageurs National Park (the NPS’ best kept secret! ), chatting with locals about foraging for mushrooms at the lodge bar and had a surprisingly delicious dinner at the resort’s restaurant. Best part? Being able to stumble back to our cabin next door after maybe one-too-many old-fashioneds. 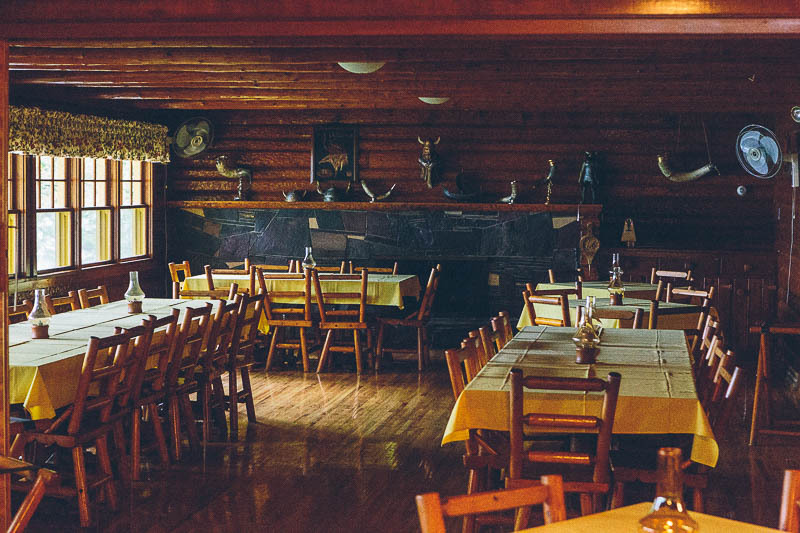 The Sportsman’s Lodge, our last resort stop, was exactly what it sounds like: a lodge (and a few cabins) for sportsmen. Specifically fishermen. We were in the walleye capital of the world and we didn’t even bring fishing rods. We were like fish out of water - totally out of our element. 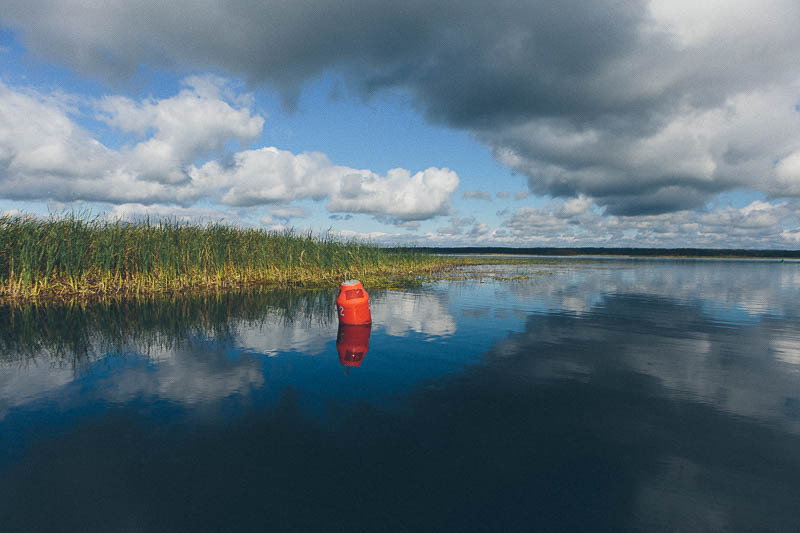 While groups of barrel-bellied middle-aged men set out early Saturday morning to spend hours waiting for their prized catch, we set off across the Lake of the Woods with Captain Bob to explore the northernmost part of the United States. That night we stayed on Oak Island, a remote spot of land with, you guessed it, more fishing enthusiasts. 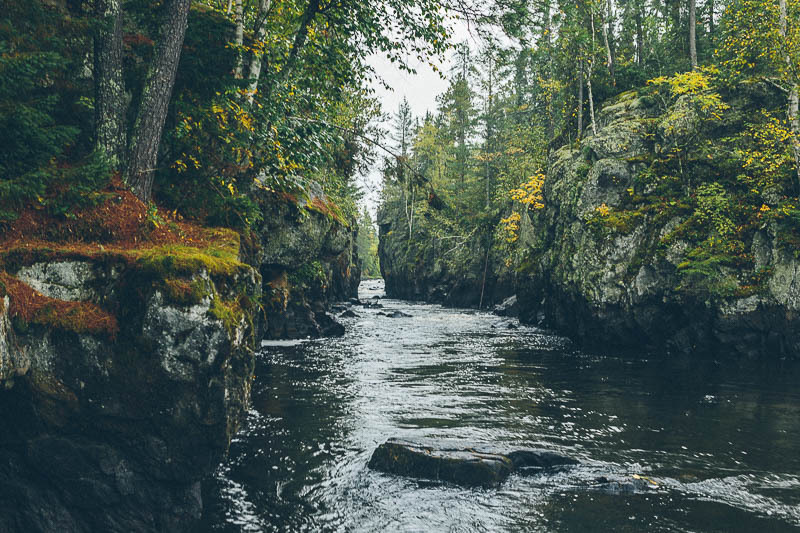 We loved our time spent in northern Minnesota - there are only a few places in this country that have such a distinct culture, and this is definitely one of them. From the food (wild rice, walleye, smoked fish and good beer) to recreation (fishing, lakes, fishing, fishing, fishing) to the history (Voyageurs, portaging, and the rich Indian culture), I can understand why people spend their entire lives here. The places we stayed, which are among many across the state, made the uniqueness of northern Minnesota accessible and tangible to us “southerners”. 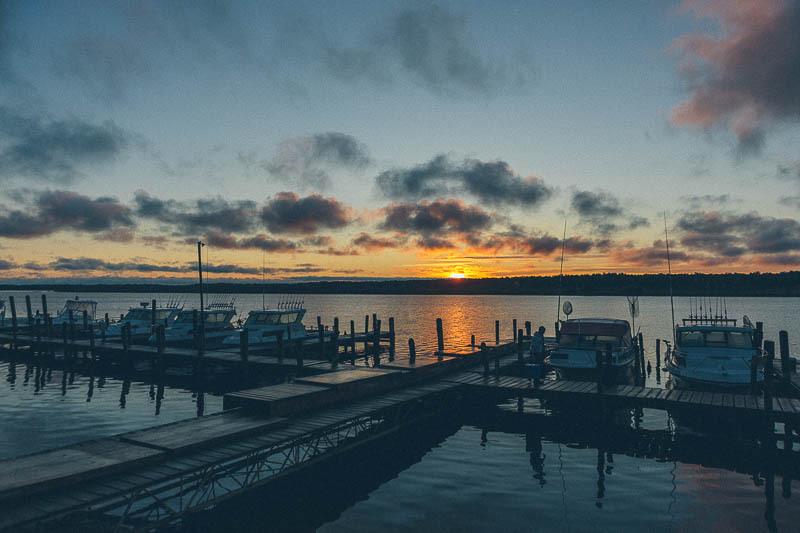 If you’d like to see the entire list of resorts and lodges, check out Explore Minnesota. Special thanks to Explore M. (who suggested Go fishing! 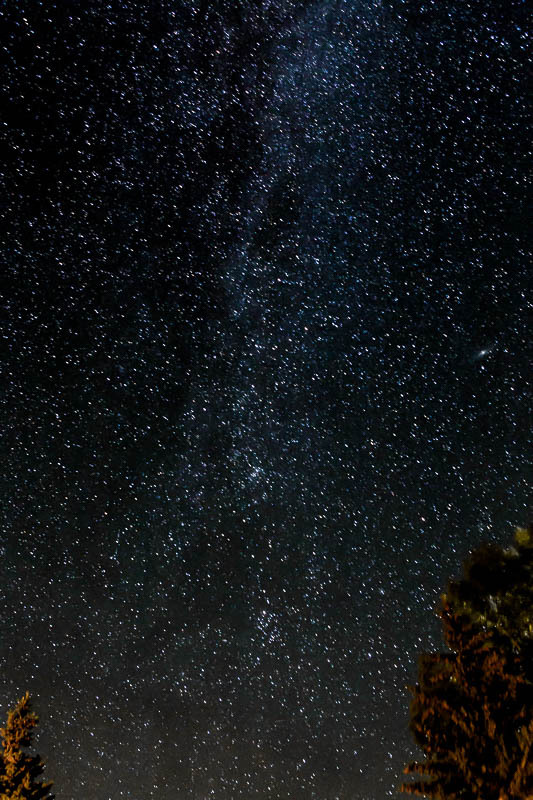 and Stay in the Dreamcatcher cabin) for making this blog post possible!